In measurement instruments and precision tools, ACCURACY and RELIABILITY are important aspects to users. Decisions taken following inaccurate readings from instruments would result in unintended consequences. 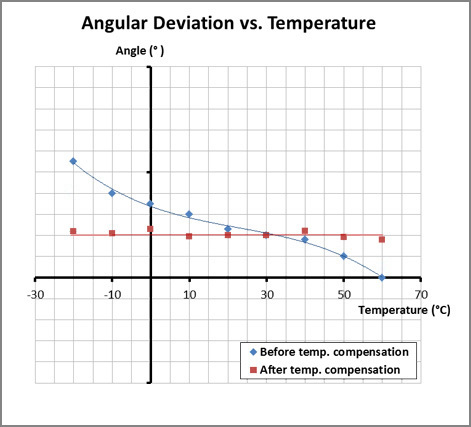 Digi-Pas® Precision Digital Levels and Inclinometers are compensated and calibrated for non-linearity and operating temperature variation utilizing our company's proprietary advanced manufacturing patented processes. To enhance transparency, ensure impartiality and competence, product accuracy performance presented herein has been externally verified by accredited world-leading certification bodies employing ultra-high precision nanotech turning machines and angular Interferometers. 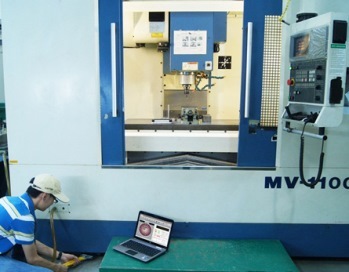 Calibration Certificates on Digi-Pas® product conformity assessments are obtained from independent accredited third parties and world-leading National Metrology Laboratories under Bureau International des Poids et Mesures (CIPM MRA). Digi-Pas® products are tested by TÜV SÜD, SGS to comply with CE, FCC, RoHS, and product performance to specification are verified by accredited Calibration & Test Laboratories in accordance with ISO/IEC 17025:2005 in USA, Japan, UK and Germany traceable to NIST, JIS, UKAS & DIN under the International Laboratory Accreditation Cooperation (ILAC) and American Association for Laboratory Accreditation (A2LA), and ensure the acceptance of conformity assessments all over the world. Digi-Pas high precision instruments and sensor modules are specifically designed to comply with U.S. EAR99 classification. Digi-Pas® maintains copies of the Calibration Certification documents in accordance to ISO9001 procedures, which kept available upon request by the related parties and authorities. Latest updated documents can be obtained upon request by filling the form on "Contact Us". 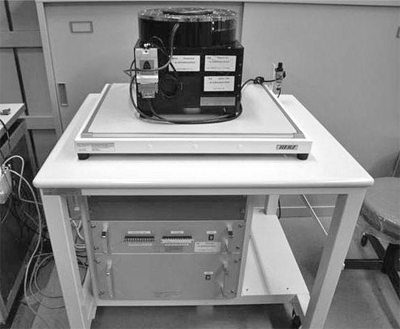 Traditional spirit 'bubble' level, pendulum-based or servo-driven digital levels and inclinometers were often constrained with (i) single axis, (ii) narrow angle measurement range, (iii) large footprint/size and (iv) inability to withstand high shock/impact. 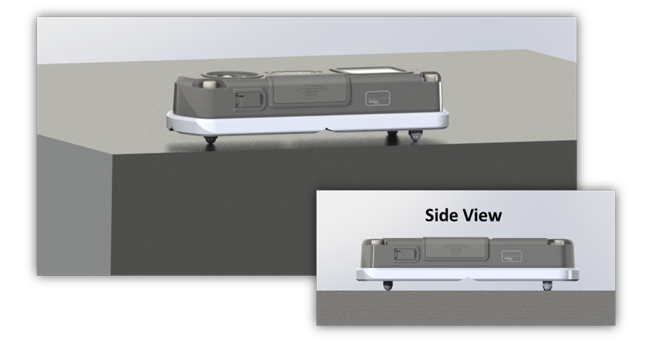 Single-axis inclinometer is also susceptible to cross-axis error particularly when measuring at larger angles and at higher precision. 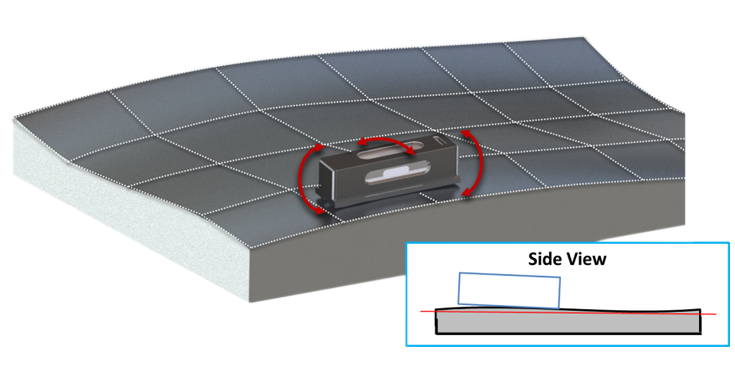 However, precision levelling, angle measurement, alignment and surface flatness profiling tasks essentially involve 2-dimensional plane rather than two independent orthogonal single-axis lines. 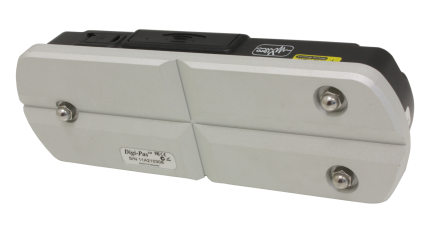 Digi-Pas® 2-Axis precision inclinometer utilizing advanced MEMS technology provides simultaneous 2-axis and wide angle measuring range capabilities that traditional single-axis digital/'bubble' levels are unable to offer. ©2017 JSB Tech Pte Ltd. All Rights Reserved. 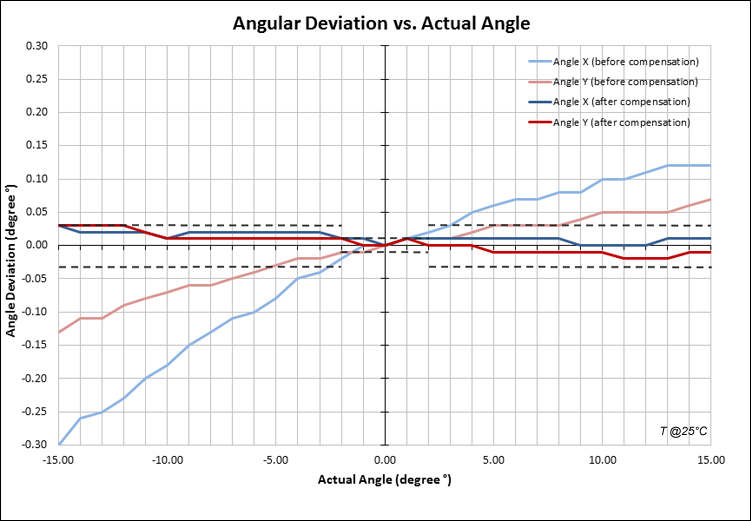 What happen to the accuracy of Digi-Pas® leveling instrument/tool if it drops?